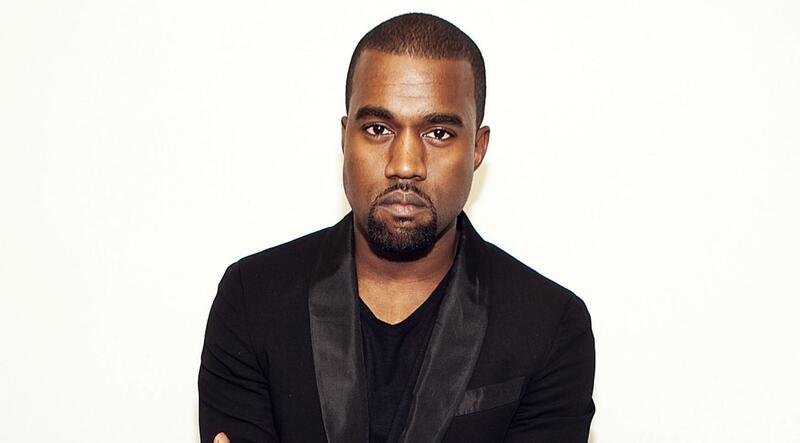 Kanye West came into the hip-hop music scene in the early 2000’s and started his career as a producer, evolving his title into rapper, singer, songwriter, fashion designer and now with the announcement of his brand “Yeezy Home” – as an architect. It wouldn’t be the first time a famous musician expanded their artistic horizons into new business ventures especially those pertaining to creativity. 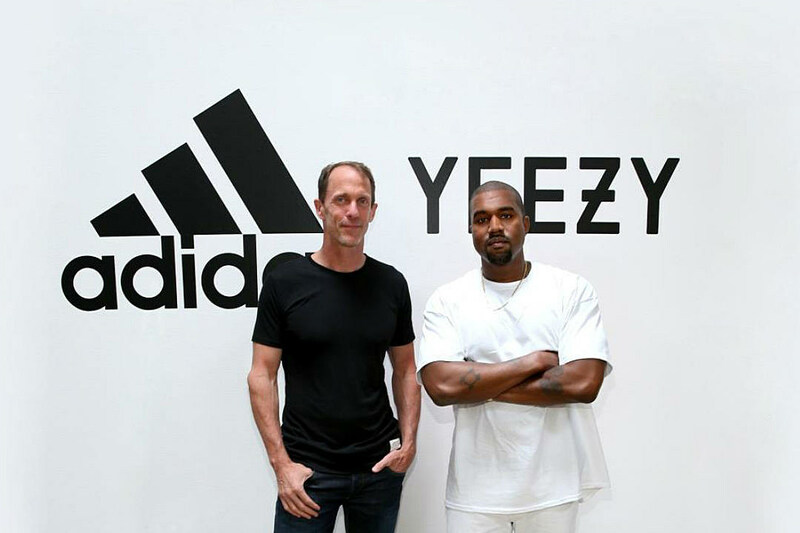 The brand is an extension of his fashion label Yeezy, which in collaboration with Adidas sportswear, is in its sixth season. His interest in architecture and design sparked his brand initiative. The goal is to assemble industrial designers, architects and directors familiar with the industry to work with him. “The world can be saved through design,” said West, while visiting Harvard Graduate School of Design in 2013. This would not be his first attempt at establishing a business around architecture and design. 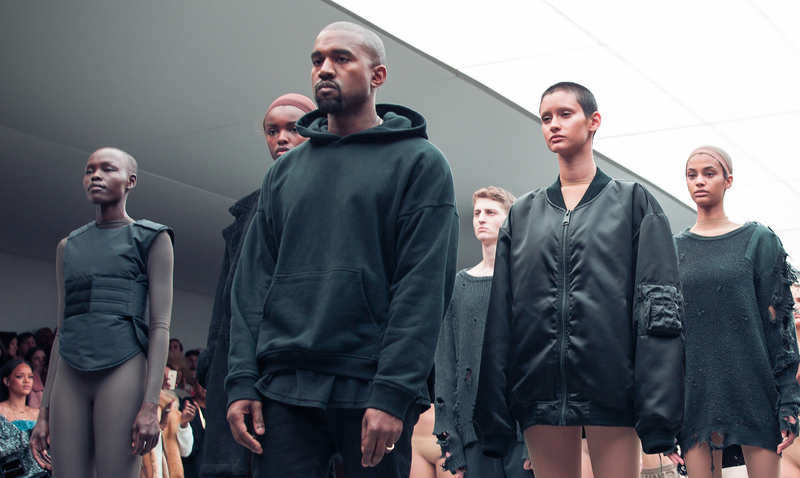 Before the announcement of “Yeezy Home,” Kanye West launched a design company called DONDA. 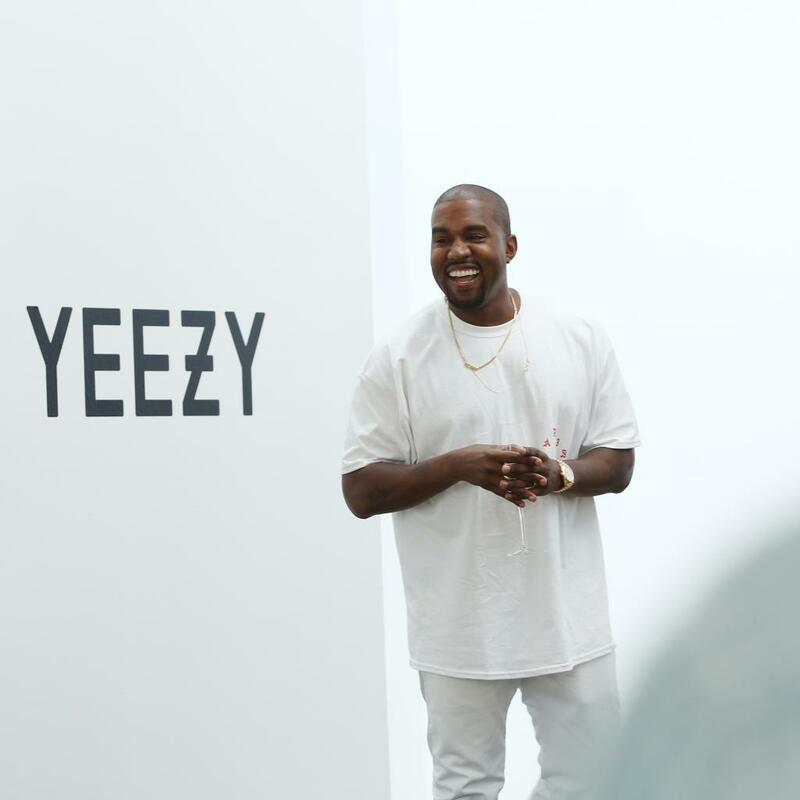 With notable success as a fashion designer, the possibilities of “Yeezy Home” becoming a fruitful investment and lucrative enterprise is not far-fetched. As a celebrity who speaks his mind and wants to “save the world” through design, we are curious to see what the artist brings to the drawing board in the architecture and design industry.